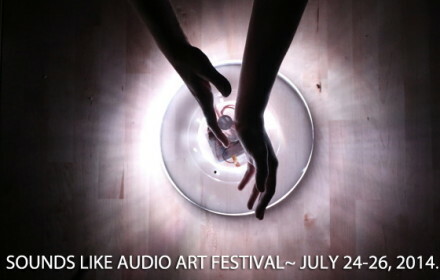 Sounds Like… A summer audio art festival in the heart of the prairies. Composer/educator Scott Smallwood reports on last month's Sounds Like Audio Art Festival in Saskatoon. Scott shares his experiences as both featured performer and dedicated audience member through commentary on all the main events with an ear towards their engagement with soundscape ecology. -RJ By Scott Smallwood The Saskatoon-based AKA gallery,.